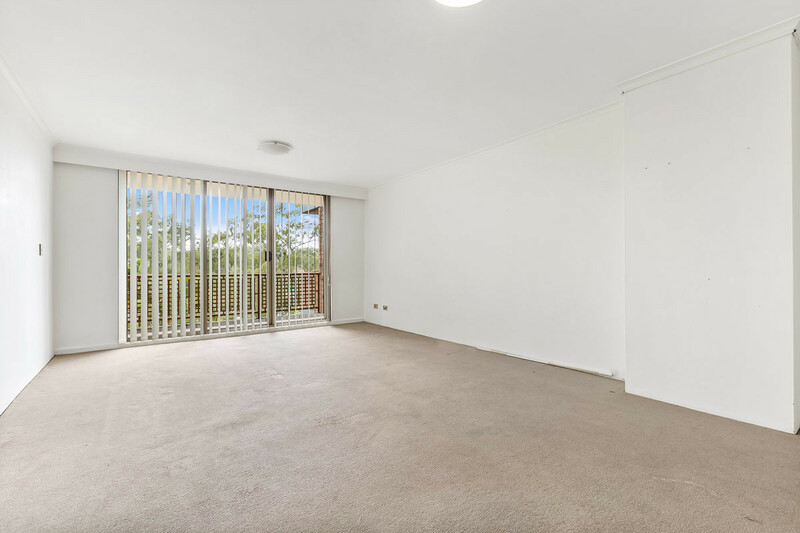 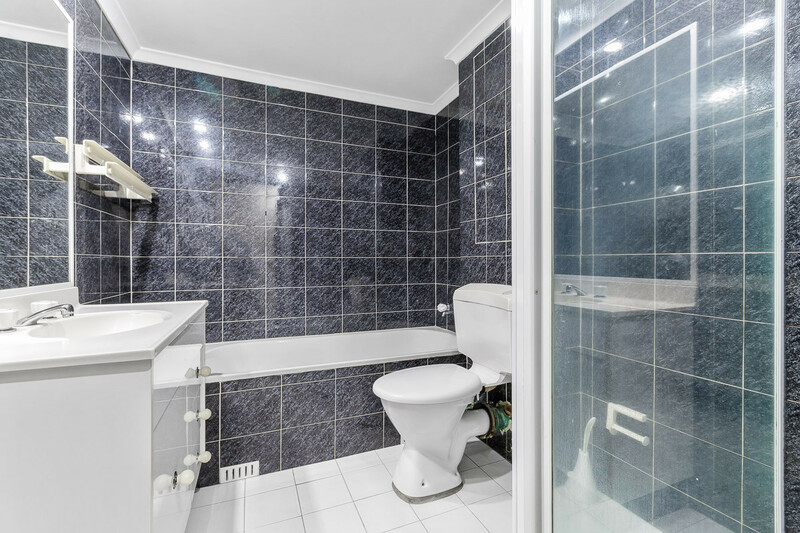 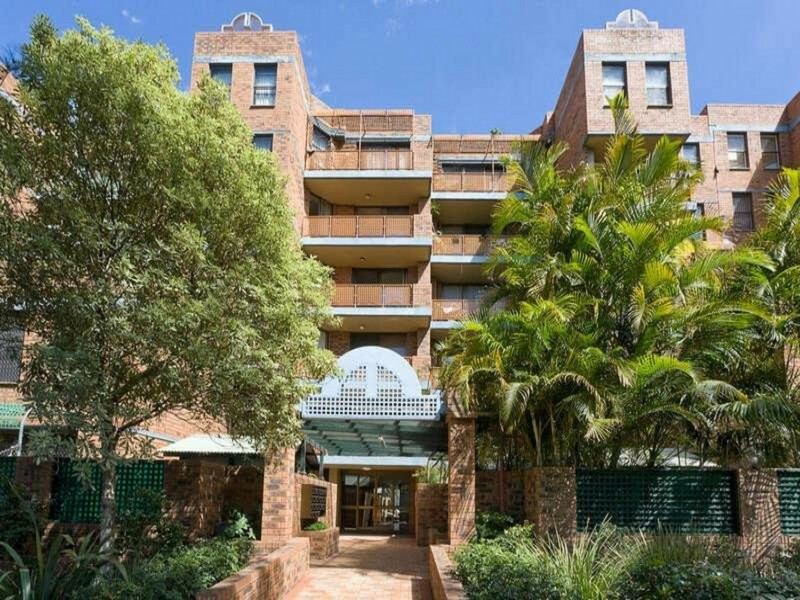 Spacious 3 bedroom apartment in Redfern! 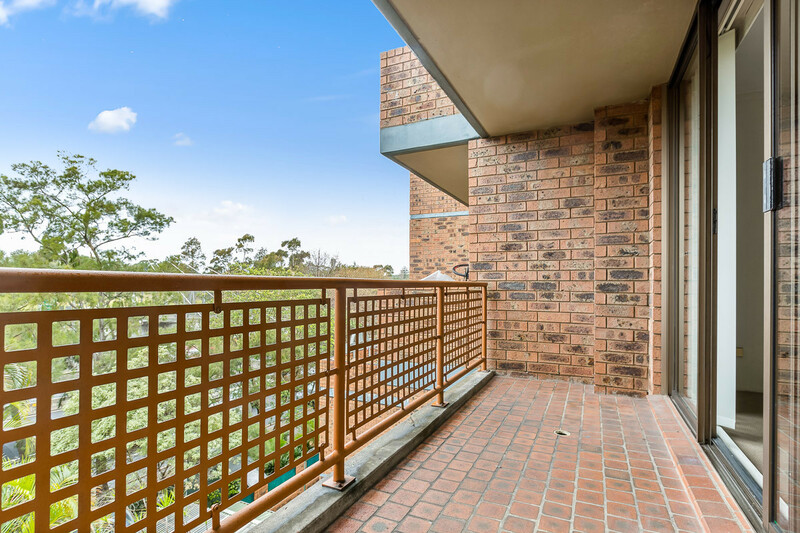 – Generous open plan living space leading to balcony. 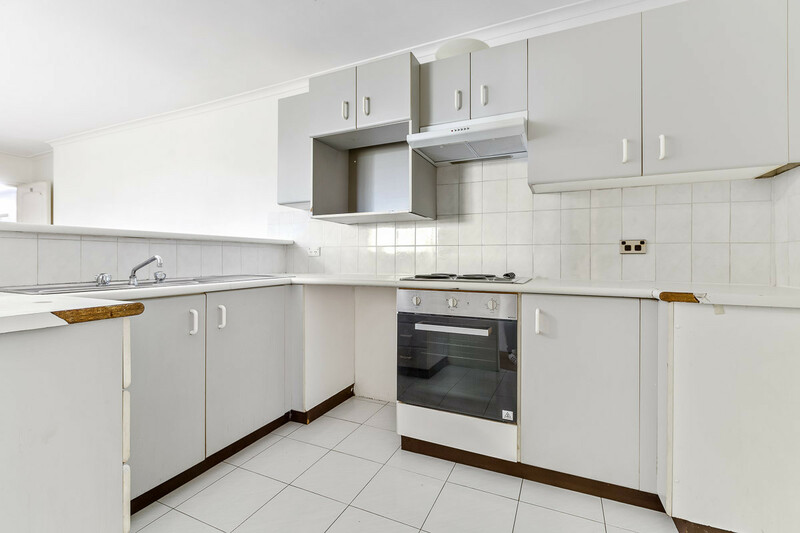 – Open plan kitchen with stainless steel appliances. 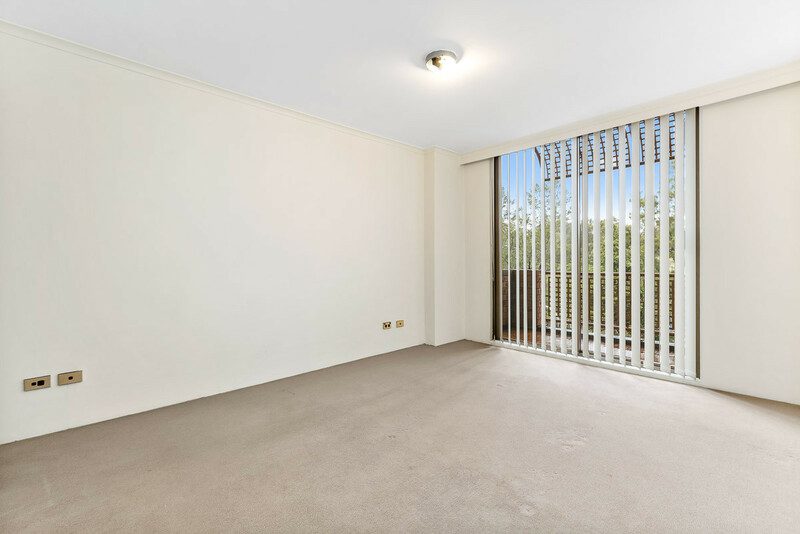 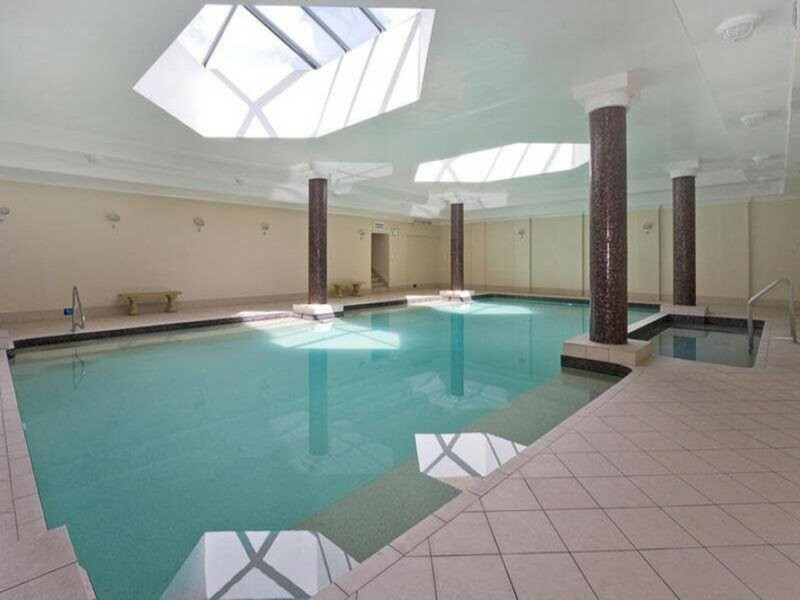 – All spacious bedrooms with built ins, fully tiled bathrooms.